An Apostille is specialized certificate of authentication recognized by countries who belong to the Hague Convention Abolishing the Requirement for Legalization of Foreign Public Documents. It provides a uniform method of validating documents to be used in foreign countries. It only authenticates the origin of the underlying public document. An Apostille authenticates the seals and signatures of officials on public documents such as birth certificates, notarial acts, court orders, or any other document issued by a public authority, so that they can be recognized in foreign countries that are parties to the Convention. What is the difference between an Apostille and Certification? 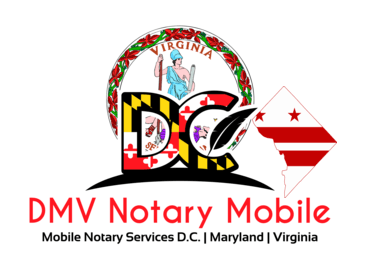 Both the Apostille and Certificate of Authentication include the facsimile signature of the Washington DC Secretary of State. Do you need someone to facilitate the Apostille Process for you? We provide Apostille DC Services and Maryland Apostille Services as well. Call us for a quote at 202-826-8179.